Providing increased opportunities for learners and teachers. 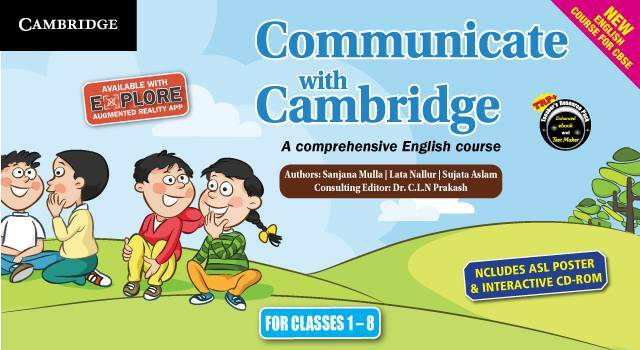 CAMBRIDGE ENGLISH ASSESSMENT PROGRAMME in our school. 4] promoting language learning to benefit society as a whole. The facilitators give the YLE and ELIT exams and our students are encouraged to give Starters, Movers and Flyers exams to enhance their language skills. These exams not only improve the vocabulary, but also make their listening and speaking skills great. 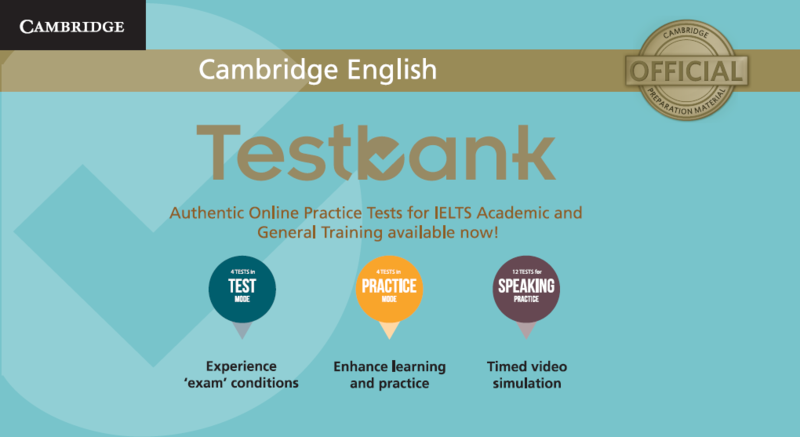 We are also proud to announce that the school is the Exam Preparation Centre for the CAMBRIDGE ENGLISH ASSESSMENT PROGRAMME.